Does Twitter Need a Refresh? Jack Dorsey Thinks So. Twitter CEO, Jack Dorsey, has been in hot water the past few weeks, mainly for his decision to only put conspiracy theorist Alex Jones in a week-long Twitter “time out” instead of following other social media platforms in permanently banning him. 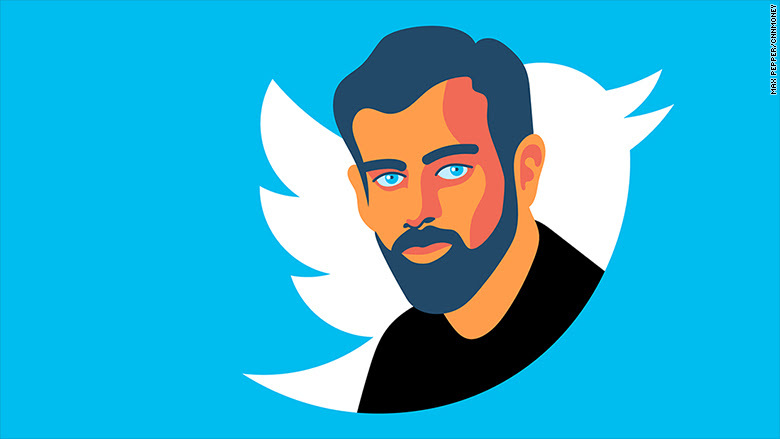 The resulting backlash has sent Twitter scrambling to clarify its policies and Dorsey doing a marathon of interviews with the press to clarify his positions. The debate over Alex Jones and Infowars has ultimately led to more complex discussions about balancing safety and free speech on social media—a debate that has Dorsey rethinking core parts of Twitter that won’t enable the spread of hate speech, harassment, and fake news. In an interview with the Washington Post, Dorsey claimed he was open to experimenting broadly with features that could help with ‘echo chambers’ and the spread of misinformation. He says it’s Twitter’s 12-year-old incentives—in other words, what encourages people to share and interact on the site in the first place—that need to change. “The most important thing that we can do is we look at the incentives that we’re building into our product,” Dorsey said. “Because they do express a point of view of what we want people to do — and I don’t think they are correct anymore.” This would include features like the “like” button and follower counts. Dorsey thinks these changes need to happen in order to help users follow topics and hashtags, not just people. Dorsey’s willingness to reexamine the core of his company is a broader trend among Silicon Valley leaders who are not only feeling pressure from users and investors but lawmakers, too. We’ll see if self-regulation among social media platforms will be enough to keep government policy out of the picture. Bottlenecks in your analytics process are inevitable, from analysts needing assistance from IT, data not being properly fed into the data warehouse system properly, to business users needing real-time data. The process can get bogged down, but barriers can be overcome with the correct blend of time-saving tools and techniques. Zulily, an up and coming e-commerce platform, released a webinar showcasing how the company’s structured data pipeline has helped them streamline their analytics process. Zulily’s structure begins with various sources of raw data being directly pumped into Google BigQuery, a tool for managing and organizing large amounts of data. From there, analysts are able to develop models of BigQuery data using data science tools, that allows for a seamless transition into a data analysis tool like Tableau. Once that data has been filtered into a data modeling tool, analysts and business users can then pull reporting directly from the platform. Zulliy’s efforts to consolidate their data allowed them to better target their core audience, while also acquiring new customers by organizing multiple demographic data layers. No one platform can speed up your data bottlenecks, but with the correct blend of tools, you can begin to build out a seamless flow of data leading directly into simple to read reporting. The United States is no stranger to self improvement. But in the last decade the pursuit of wellness has become more public and more goal-oriented – a new badge of success to broadcast to others. 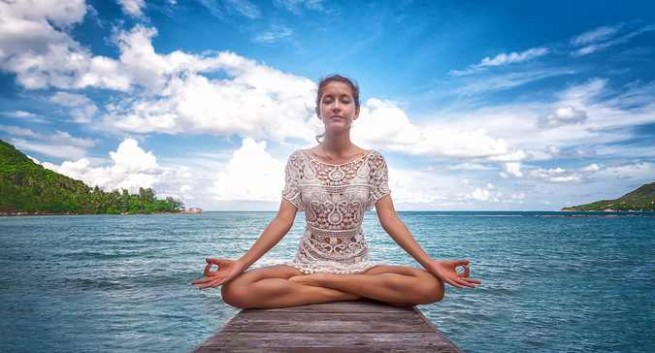 This is reflected in the booming wellness category (or what some have more cynically coined the The Wellness Epidemic) which has grown into an $11 billion dollar industry, with meditation alone valued at $1 billion dollars. The irony is that Americans don’t appear to be getting any happier. New research from Gallup shows that from 2016 to 2017, America saw its largest year-over-year drop in well-being in the past 10 years – and this includes states at the forefront of healthy living like California. Indeed, the Harvard Business Review has reported that metric-driven products like fitbit make us feel guilty when we fall short. And Instagram – the social media platform most known for photos of healthy food and yoga poses – appears to be heightening people’s’ feelings of inadequacy as they compare their wellness practice to others. This “compare and despair” attitude is why new research is calling Instagram “the worst” social media platform for mental health. There’s an opportunity for brands to recognize this rising tension and promote a more attainable version of wellness truly based on well-being.